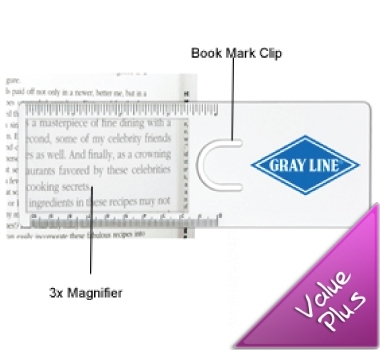 Measuring just under 19cm long this popular ruler/magnifier/bookmark is excellent value-for-money. The most successful promotional items are those that have great branding space (tick) and are used time and time again because the are functional (tick). 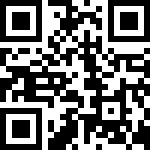 We are happy to send you samples of this product for you to put under the magnifier. A great little 15 cm ruler that can be branded in 1, 2, 3, 4 & full colour! Ensure you have the best rulers on the market with one of these exceptional clear products!